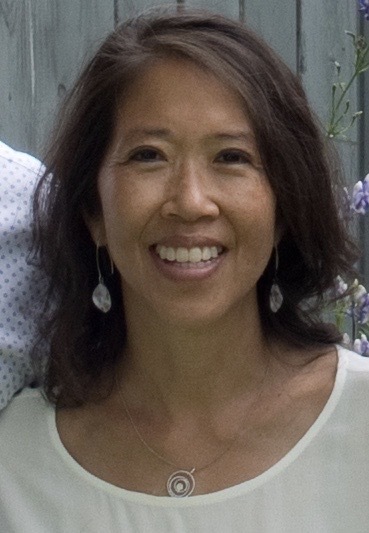 Dr. Deborah Fung earned her dental degree with honors in 1992 from the University of Minnesota School of Dentistry. In addition to serving as a dental officer in the Minnesota Army National Guard for 12 years, she has also continued her education in many areas of dentistry, including orthodontics, endodontics (root canal therapy), implants, cosmetic dentistry, and oral surgery. Additionally, Dr. Fung attained Fellowship status in the Academy of General Dentistry in 2007, and she achieved her Mastership in 2013. She is dedicated to making sure that her patients are well taken care of, and she practices dentistry with a compassionate heart and a gentle touch. D r. Fung is a member of the prestigious Spear Faculty Club. Earn the trust you have placed in them. Spear Faculty Club members are passionate about dentistry. Your dentist and the dental team in this office have committed to a lifetime of clinical learning and professional development.